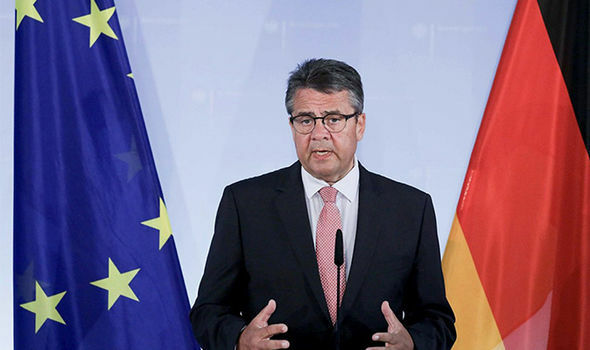 German Foreign Minister Sigmar Gabriel has said his wife has received threats in voicemail by people motivated by Turkey’s President Recep Tayyip Erdogan. “The way Erdogan does this [criticizes the minister] motivates some people to try to harass and bother my wife,” Gabriel was reported as saying by Welt newspaper. Relations between Turkey and Germany has detoriated recently with German FM criticizing Erdogan of crashing opposition. “Who are you to talk to the president of Turkey?” Erdogan said in a televised speech. “Know your limits. He is trying to teach us a lesson… How long have you been in politics? How old are you?” Erdogan addressed Sigmar last week.